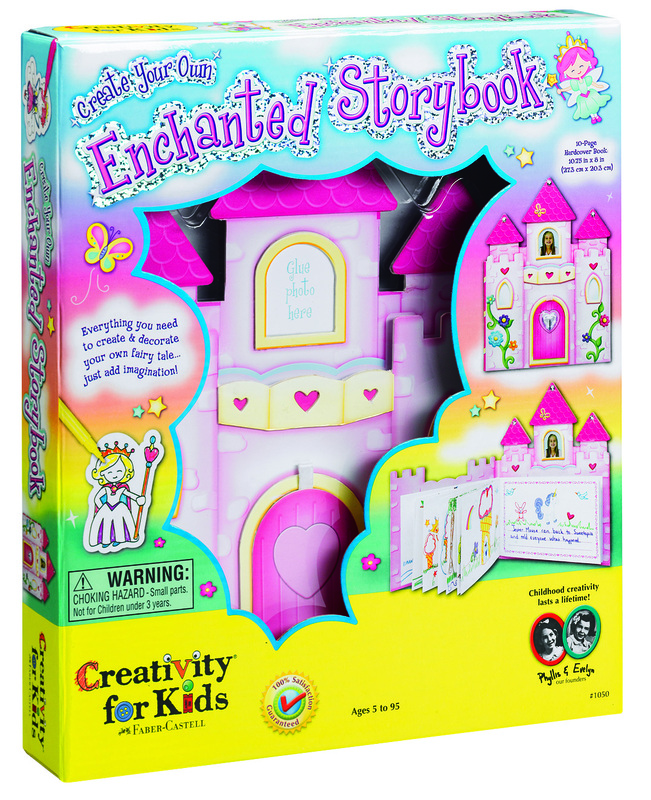 I was excited to be able to review the Create Your Own Enchanted Storybook! · Adorable castle-shaped, hard-cover book comes ready to decorate with markers, glitter stickers, color-in stickers and rhinestones. · Open the drawbridge door and personalize the story with your name – add your picture to the tower window, too! I love all the fun things this comes with. This set is so adorable! 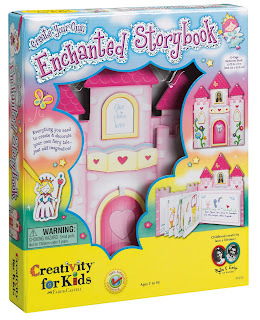 What a precious gift to give that sweet little girl in your life this Christmas. 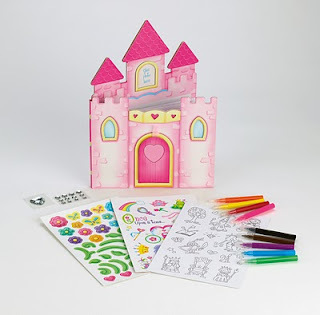 She will have hours of fun decorating and using this set. It will make treasured memories to last a lifetime. I get to give away 1 of these great sets! 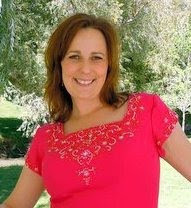 where I've shamelessly taken your button to display on my book blog! My granddaughter Kaci would love this. I would love to surprise my niece with this! 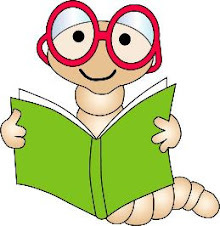 My grandson would love this book. I have never seen it before!! My nieces would love this! please count me in. My oldest niece would love this.